Once treated with Diamondbrite Motorcycle you’ll never have to polish your Motorcycle again! 30 years of proven premium technologies, successfully transferred from four wheels to two. 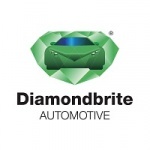 Diamondbrite is a name you’ll probably be familiar with as a car dealer applied premium protection system - with a huge range of standalone clean and protection products also available. 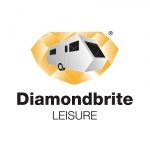 With many premium manufacturer approvals Diamondbrite is also proven within top-level motorsport including BTCC where Diamondbrite is specified by the Multiple Championship winning Official Honda Team. Using a combination of transferable technologies - and completely new solutions where needed - ‘Diamondbrite Motorcycle’ has been devised to give bikers access to exactly the same levels of flawless performance. 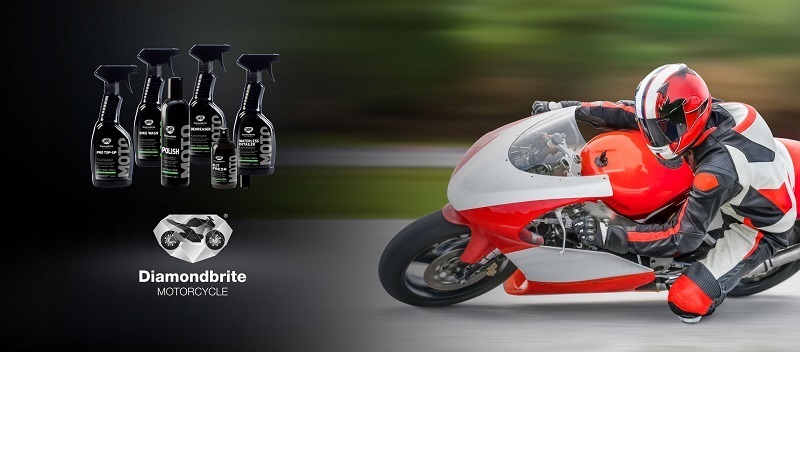 Just like car, Diamondbrite offer two distinct solutions for bikers. The PRO system is a Fully Guaranteed complete Flourocarbon Polymer paint protection system, which must be professionally workshop applied.